Indian Institute of Coal Management (IICM), established in the year 1994 and registered under Societies Act, is located at Kanke, Ranchi. 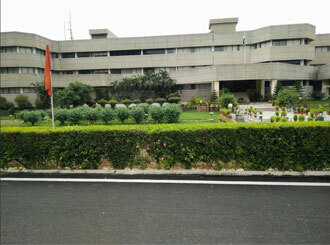 It is situated in a picturesque green campus amidst sylvan surroundings. IICM is known as a Centre of Excellence having state-of-art facilities and possessing a small team of dedicated professionals. Expertise of professionals from coal sector, industry and academic institutions are solicited to augment the effectiveness of training programmes.